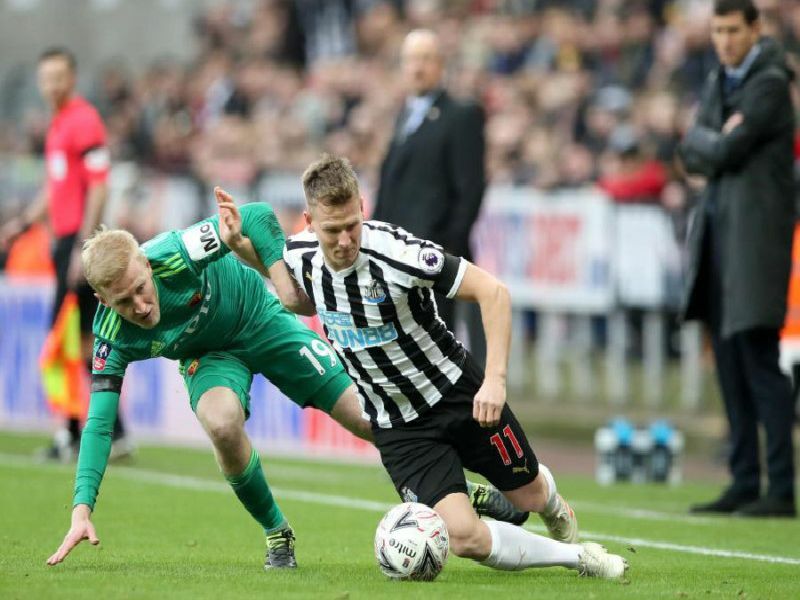 Newcastle United crashed out of the FA Cup following a fourth-round defeat to Watford - but did anyone standout for Rafa Benitez's side? Goals from Andre Gray and Isaac Success condemned the Magpies to a 2-0 defeat at St James's Park on a difficult day for the hosts. Our reporter Joe Nicholson has dished out his player ratings following the game - scroll down and flick through our gallery to see how each player performed.